The truss head machine screw is mostly used in electronic items extensively. You would have seen this kind of fastener on the Vanagon pop top. Such type of rivet is a combination of Phillips and Slot type and is designed in a way, so that it can easily go through a hole, which is pre-tapped to create a mating thread for the rivet. This is actually a customized fastener, which can be designed as per customer’s requirement. Although the truss head screws cannot withstand weight as compared to pan or round heads, still they are used in areas where minimal clearance exists above the head. The adjusted screws enable little gap along-with an additional large bearing surface. Such rivets are mostly used to fix metal lathe with metal studs. Apart from truss head, the machine screws are available in various types, suiting various industrial applications. These blunt-ended specially designed rivets can be easily inserted into a suitable nut as well as in a tapped hole. 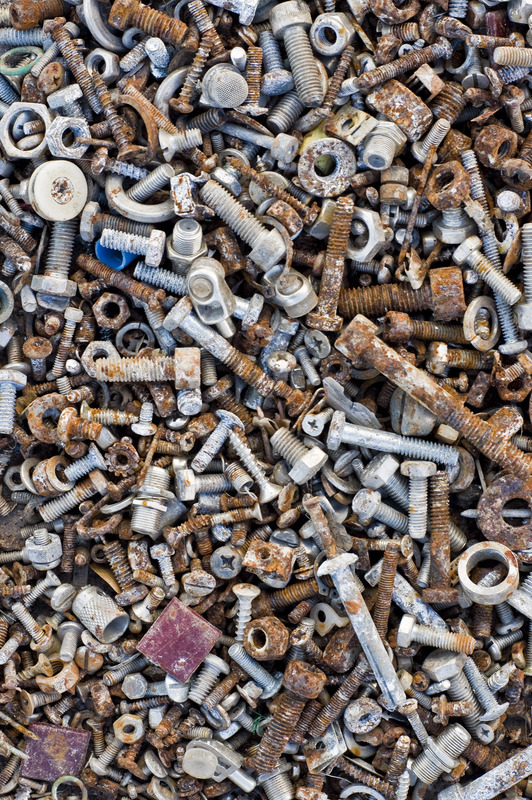 These metal pieces are also referred as bolts, although they can be easily identified as regular screws. Such types of rivets are wimbled into the pre-tapped hole, thereby rendering a flush finish. The head of such rivets are cone shaped and are usually thin, as compared to round head types. Such fasteners feature a domed head, which looks like just half of a sphere. This smooth domed head renders a great finish and is available in both Phillips and slotted drives. 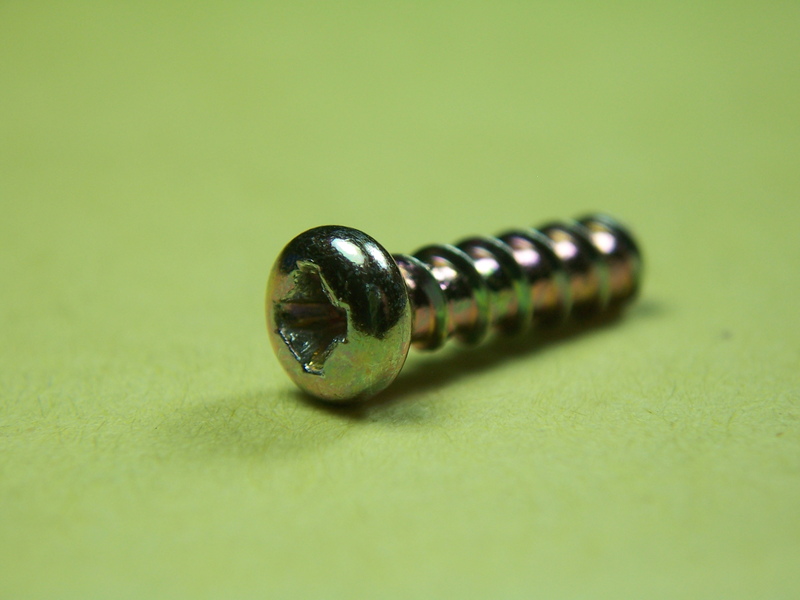 Such screws require a flat screwdriver or bit to be unscrewed. And these can be easily fastened and loosened even in blind locations. Such screws are wimbled without a complete flush finish and their head is also dome shaped but with a cone underneath. They also proved great finish both in Phillips as well as slotted drives and such types of fasteners work well for various applications in furniture, metal and other materials. These are available in stainless steel, brass, zinc plated steel etc. Such fasteners offer a unique wider head than other designs. The low profile of such fasteners is an added benefit for machinery. A Phillips screwdriver is used to fasten them, thereby making it more difficult to strip. Such kinds of fasteners are available with different tips, including a thread cutting, blunt end and self-tapping tip. As the head of such fasteners is built with six flat sides, creating a hex shape, it can be easily tightened or loosened with a common wrench. This fastener may or may not feature a washer, and they require a flat-headed or slot screwdriver for their fastening or removal. Among all those rivets, the truss head machine screw is one of the most sought-after screws in the hardware industry.